I brought home my first “published” book in grade one, A Trip to the Beach, and from that moment, I was hooked on this writing life. I spent my childhood dreaming of being a writer, and my teenage years typing out half-finished novels on a now-ancient computer. We won’t talk about the terrible poetry that filled my journals, but a teenage girl’s gotta have someplace to put her angst, am I right?? I call myself a writer now, but it took a long time to get here. I kept waiting for permission that never came, and eventually decided to walk into it on my own, gatekeepers be damned. These days, I write from my kitchen table or in the corner of our playroom, toys and cats at my feet. I write books about friends and lovers, about the relationships that make us who we are, whether they are giving us life or breaking our hearts. 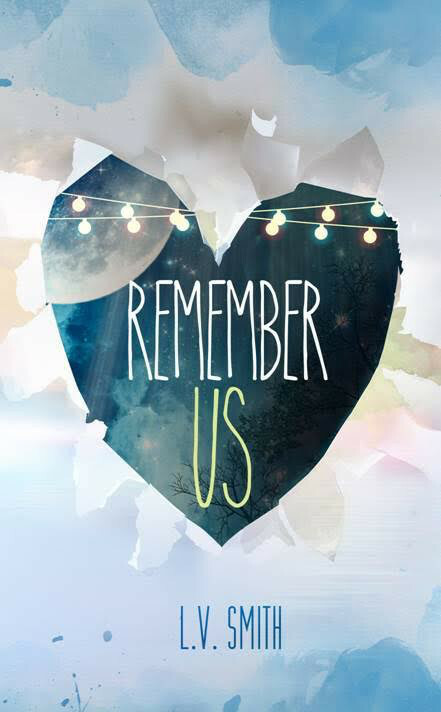 My debut novel, Remember Us, is available on Amazon. Keep an eye out for my still-untitled Book Two, currently in progress. I’m an indie author and editor, a proud Canadian who has finally managed to find a place close to the beach. It’s not the ocean, but let me tell you, the lake will do just fine. I’m married to a man who is as level-headed and patient as I am…not, and we have boy-girl twins who continually make my life better (and harder, but mostly better). I’m an unapologetic sports fan, chocolate lover, and I have a thing for fun coffee mugs. I won’t turn down a Netflix binge on Friends, The Office, Gilmore Girls or Dawson’s Creek. Not so favourite things? Southern Ontario humidity, scary movies and putting away the groceries. Wanna chat books or writing, or tell me that you’re #TeamJess or #TeamPacey too (because those are the only two viable options, obviously)? E-mail me! I’d love to get to know you.